Dan Padilla come out of the blocks with guitars blazing and the intensity of the attack doesn't really waver much until the last note of "Geronimo" is played closing in on half an hour later. 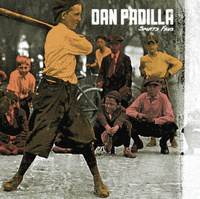 That shouldn't come as a surprise when one considers that the band feature members of Tiltwheel and Madison Bloodbath, and Sports Fans certainly delivers a tasty cocktail of punchy, catchy and melodic punk rock across thirteen tracks. 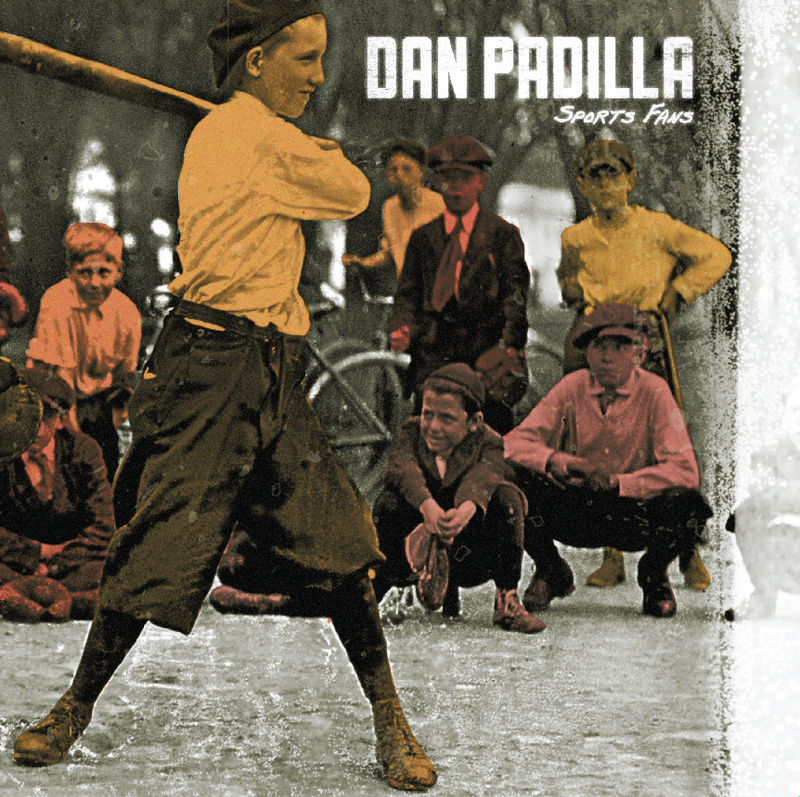 Even when Dan Padilla do take their foot off the pedal a bit, as is heard on "So Long" and "Green Flash" in the middle of the album and "Best of Us" towards the end, the results manage to stir my heart and soul in different ways to that which the more upbeat tracks do. In fact, "Best of Us" is the kind of song where you'd find yourself throwing your arms around the shoulders of friends, swaying and singing along at the top of your voices whilst beer was being spilled all over the place - it has quite a sense of friendship and unity to it and is the perfect vehicle to get you all blurry eyed and emotional! The track "Low Culture" is the stand out song here and whether or not it has anything to do with the band of that name (which includes Dirt Cult head honcho Chris Mason) is unknown to me, but I have to say that I love singing along to the "You're low culture" refrain and that's what keeps me coming back to this specific song. Whereas many records these days seem to struggle to maintain quality over the whole release, this is an interesting album in that I feel the second side moves the quality up a step, with "My Way" and "Burning on the Inside" almost matching "Low Culture" in terms of providing audio enjoyment. This trio of tracks certainly should be the ones that any current or prospective fan should listen to (Bandcamp is a wonderful thing so you should seek this out immediately).